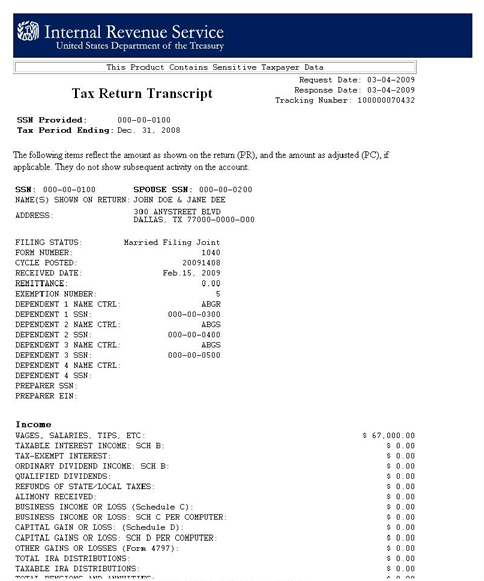 Preview of New Tax Transcript Starting on 9/23! August 23, 2018 we posted IRS to Introduce New Tax Transcript as of 9/23/18! where we discussed that in August 22, 2018, the IRS announced in IR-2018-171 that it is moving to better protect taxpayer data, in a new format for individual tax transcripts that will redact personally identifiable information from the Form 1040 series. On September 19, 2018 the IRS released IRS Fact Sheet 2018-16 (FS-2018-16) describing the changes in the transcript starting onSept. 23, 2018 and that the new transcript format will become the default transcript and describes the data that it will display. On Sept. 23, 2018, a new transcript will become the default transcript issued by IRS through all available platforms, including online, toll-free and the Transcript Delivery System (TDS) used by tax professionals. The new transcript format is for individual transcripts only, not business transcripts. 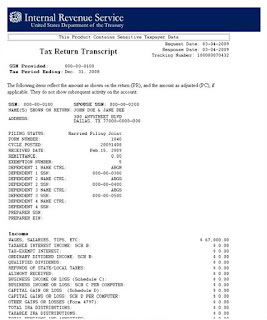 IRS noted that tax transcripts are used for many non-tax purposes, such as income verification for loans or college financial aid, and the new format will still have enough financial information available to meet these needs.
. . . asking toll-free assistance to mail a redacted transcript to the client’s address of record. If necessary for return preparation, a client may also order a complete (not redacted) wage and income transcript through IRS. Also starting on Sept. 23, 2018, IRS will introduce a revised Form 4506-T and Form 4506T-EZ, Request for Transcript, to include a new field—line 5b—for a Customer File Number. The Customer File Number is created by the requester, not IRS. This is an optional field for the requester (e.g., a lender or college) to use as an identifier because the SSN will no longer be fully visible. Requesters have the option of creating and entering an identifying number that is displayed on the transcript. The field is unique to the requester and will not be searchable by IRS. The requester will assign a 10-digit number, for example, a loan account number, enter it on line 5b of the Form 4506T or Form 4506T/EZ. The Customer File Number assigned by the requester will populate on the transcript, enabling the requester to match the transcript to the taxpayer. Requesters may use any 10-digit number except the taxpayer’s SSN. Tax professionals requesting transcripts through TDS may also assign a Customer File Number to the transcript beginning on Sept. 23, 2018. This is an optional field for the requester to use as an identifier because the SSN will no longer be fully visible. TDS users will have the option of creating and entering an identifying number that is displayed on the transcript. The field is unique to the requester and will not be searchable by IRS. The requester will enter a 10-digit number (any 10-digit number except the taxpayer's SSN) in the Customer File Number field on TDS. The Customer File Number assigned by the requester will populate on the transcript, enabling the requester to match the transcript to the taxpayer. Starting in mid January 2019, taxpayers also may assign a 10-digit number to their transcript that they obtain through Get Transcript Online or Get Transcript by Mail. In these instances, the Customer File Number field will assist those taxpayers who require a transcript for income verification purposes, such as a loan application or college financial aid. 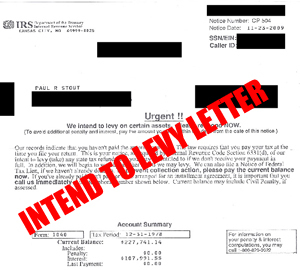 Distribution of transcripts to fax numbers or third-party addresses poses a threat to taxpayer data and poses a risk that sensitive information will result in fraudulent tax refunds. The timeframes below have not yet been finalized. Sometime around January 2019, IRS plans to stop faxing transcripts to both taxpayers and to third parties. This change applies to both individual and business taxpayers. At that time, when taxpayers or third parties call IRS with an individual or business transcript request, the transcript will be mailed to the taxpayer’s address of record. Starting around May 2019, IRS will stop mailing transcripts to third parties listed on Line 5a of the Form 4506-T and T-EZ. This field will be eliminated from the form. Transcript requests made on the Form 4506-T and T-EZ will be mailed to the taxpayer’s address of record, not to third parties. 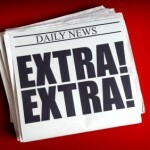 Alternatives for obtaining tax transcript by tax professionals and third parties. Tax professionals have alternatives to obtain a tax transcript. Attorneys, Certified Public Accountants (CPAs) or enrolled agents (EAs) may register for IRS e-Services tools to obtain access to TDS without being an Electronic Return Originator (ERO). E-Services users must create an account, protected by a two-factor authentication process, to verify their identities. Tax preparers who are neither an attorney, CPA nor EA must either be part of an ERO’s file or become an Authorized IRS e-File Provider and file tax returns to access the TDS. IRS advised that third parties who routinely use the Form 4506-T or T-EZ to obtain tax transcripts for income verification purposes consider contracting with a participant in the Income Verification Express Service (IVES) or become an IVES participant.